The rapid proliferation of social media has significantly modified the nature of human activities, habitats, and interactions. Real-world social relationships have also migrated to the virtual world, resulting in online communities that bring people together from many contexts. This movement into the digital dimension allows individuals to share knowledge, entertain one another, and promote dialogues among different cultures. The question is no longer if people are signing in; the question is what they are signing in to and why they use certain applications to do so. From a consumer’s perspective, the use of information communication technologies may offer a number of benefits, including efficiency, convenience, richer and participative information, a broader selection of products, competitive pricing, cost reduction, and product diversity. 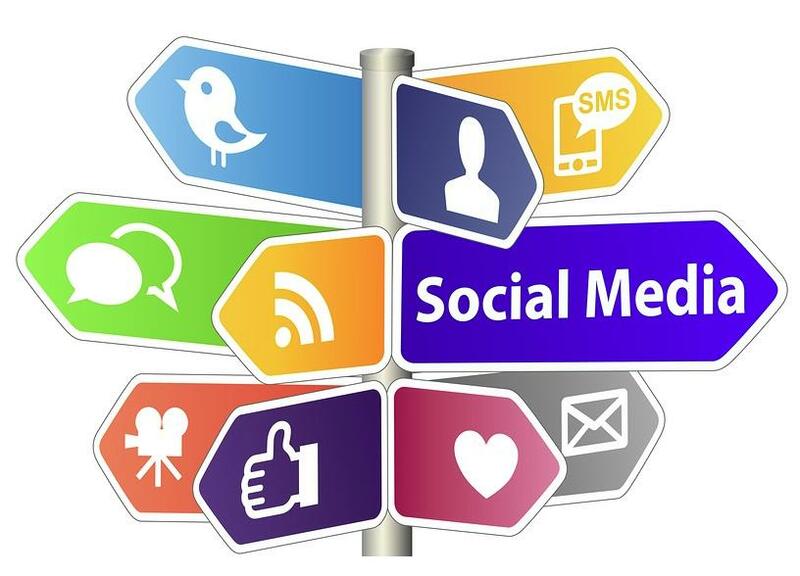 Social media tend to enhance those benefits as consumers are able to communicate more proactively. For example, through social networking and online reviews, consumers can seek out others’ opinions about specific products. In doing so, they are valuing peer judgments in addition to the firms’ promotions; this trend may indicate a shift in the locus on the persuasive power of word-of-mouth marketing. If many customers are on social media, then firms should also engage with customers on social media. Firms should seek to develop digital relationships by using promotional strategies that emphasise the co-creation of content and meaning. To this end, consumer reviews can be particularly helpful. Of course, firms have always communicated with their customers, whether online or through personal selling. However, today’s customers are able to respond to firms through digital communication tools. This recent development may create pressures on firms to adopt a more digital presence. Therefore, the evolution of Web 2.0 represents a social revolution whereby firms are increasingly engaging with their customers online. It may appear that this is a ubiquitous phenomenon that is related to significant global advances in information communication technologies as well as to lower costs for internet access and usage. These developments have set the stage for major shifts in digital marketing strategies and tactics, particularly with respect to the integrated marketing communications dimensions. The web is an extremely powerful tool for marketers who are interested in creating stronger brands. Many businesses are already using social media as a channel of communication with their customers. Lately, savvy marketers are focusing their attention on content and inbound marketing as they strive to enhance their visibility online. The right content on corporate websites, blogs and social media can build the brands’ image and reputation. Carefully designed landing pages often use persuasive content which can ultimately bring good prospects through the buying funnel. Therefore, marketers are encouraged to try different formats of content as they engage with their potential customers. Digital marketers should feature content which should be a good fit for their target customers as well as for their corporate objectives. Their marketing content may be displayed on: web pages; online articles and guest posts; blog posts social media posts, eBooks, presentations; customer review content, product FAQs; videos and micro-videos; pictures, infographics, and animated GIFs among other media. Businesses are increasingly creating a broad range of online content for many reasons. Quality content has the ability to educate, inform, generate leads and entice customers. Therefore, it comes as no surprise that the notion of content marketing is gaining ground, particularly in the C-Suite. It is widely believed that the word-of-mouth “buzz” about products may lead to conversions, product adoptions and sales. Therefore, firms are increasingly relying on social networks and “viral” marketing strategies. The term viral marketing describes the phenomenon by which consumers mutually share and spread marketing-relevant information online. Of course, it is in the businesses’ interest to leverage themselves through word-of-mouth (WOM) publicity on social networks. Such digital marketing stimuli may result in social contagion by means of e-mails, posts, likes, tweets et cetera. Therefore the dispersion of all marketing messages will then rely on the consumers themselves. It goes without saying, publicity is more cost efficient than traditional mass-media advertising. Very often, successful marketing campaigns may trigger a strong emotional response in recipients. The effects of viral messages may possibly contain primary emotions (including surprise, joy, sadness, anger, fear, and disgust among others) on the recipients’ emotional responses to the creative ads and may even result in subsequent forwarding behaviours. In conclusion, this article suggests that social media and digital marketing have already transformed the way how businesses engage with customers. Perhaps there’s an opportunity out there for businesses to differentiate themselves through interactive marketing. For instance, social media may provide simpler, faster and effective platforms that can reach different consumer segments. Notwithstanding, viral marketing tactics seem to offer a means of marketing communications at relatively low-cost, with a significantly reduced-response time and an increased potential for market impact.